Once again, really difficult to select the winners, the quality was really high. Thank you very much to all the participants. 1. Post a comment with an URL to some of your best designs. 2. Follow me on Twitter, that’s where I’ll announce the winner. 4. If you are kind enough to share this article of mine in Twitter I’ll be very grateful too, but is not a must. 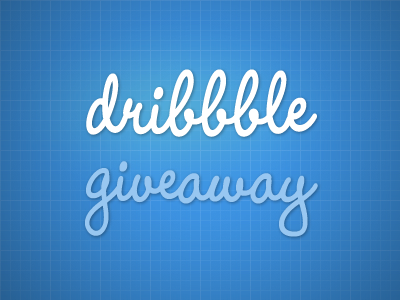 PS: don’t apply if you are already a player in Dribbble, I mean, I will give the invitation only to new designers. Thanks mate for the opportunity! Hey mate, please check some of my work here http://mousedesignhouse.tumblr.com/ . Thank You for Your time ! Here’s my work. Thanks friend! Thanks for see my work.